World Housing Solution is Florida-owned, Florida-based, with all design and manufacturing conducted in the 17,000 sq.ft. facility in Sanford, Florida is dedicated to supplying only the very best in American-made high efficiency expeditionary shelters. 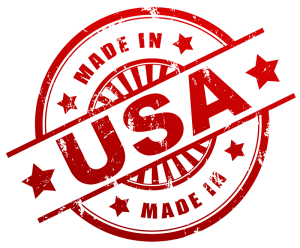 We believe that American ingenuity and production is world class, and the results prove it. With American engineering, American components, and American labor- much of it source right in the heart of Florida. With management, production, and customer support under one roof, WHS has comprehensive vertical integration centrally located for quick response. And, with a single office point-of-contact, customers are ensured that WHS is the go-to for problem resolution and assistance. Local suppliers guarantee a high level of quality control and can supply quickly in cases of urgent need. When disasters strike without notice World Housing Solution can quickly supply urgently needed deployable shelters and autonomous mobile response assets.